The construction industry is one which requires hard work and precision accuracy. 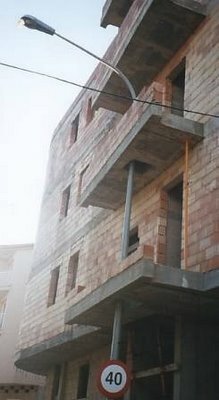 In order for buildings to be safe and sound structurally, the laborer needs to know exactly how to do their job. Everyone makes mistakes though, but those made by contractors tend to stand out. This may have to do with the fact that people are so used to seeing professional projects that are strictly overseen by watchful managers and kept in line by rigorous safety codes. Alas, human nature always finds a way of disrupting the order of things. Here is a compilation of pictures that helps remind us all that no one is perfect, and that we all slip up on the job from time to time. That being said, some of these mistakes will probably make you take a double (or triple) take due to the blatant errors that occurred. How in the world did this happen? 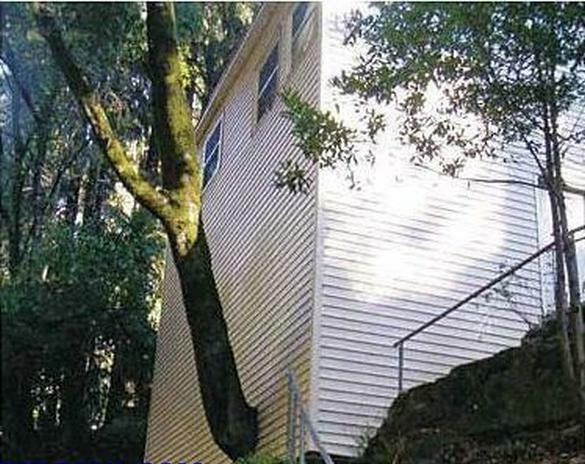 It certainly looks like whoever was responsible for building this home didn’t see the gigantic tree. Maybe they were just being lazy or maybe they thought it would give the house a nice decorative touch. I wonder if the homeowners have thought about root damage. The last time I checked, the laws of physics said trains don’t tend to go in a ziz-zag direction (safely at least). This is a classic example of pure ignorance. Let’s just hope they caught the error in time before a train actually did pass through these tracks. 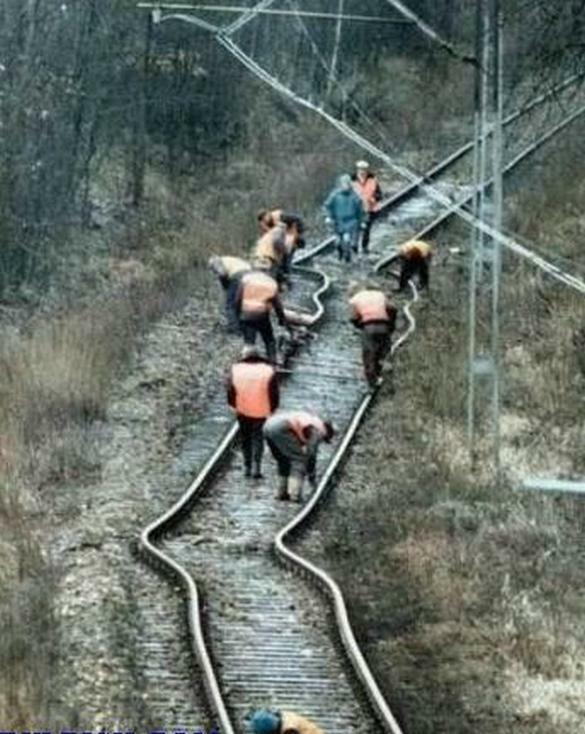 Imagine the headlines; “Train derails as a result of Looney tunes track.” It would have to be something to that effect. This is either pure genius or pure stupidity. 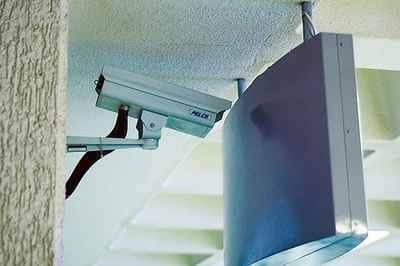 Maybe the contractor had it out for the security staff. Just maybe they were part of a plot to perform a daring heist (hence the strategic camera block). No, someone made a mistake. The real question is, however, which one caused the problem? Was the camera or the sign installed first? Have you ever seen Harry Potter? If so, remember the scene where the people run and make their way through an invisible platform that on the outside appears as a solid wall? Well, the contractor who did this must have been a big fan. 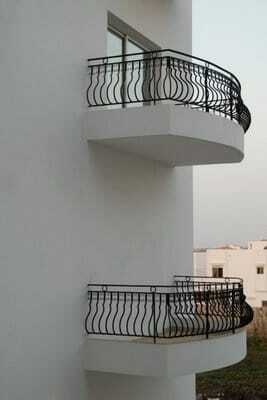 That or they paid no attention to the fact that the lower balcony serves absolutely no functional purpose. This takes skill folks! I mean it must have taken a lot of time to carefully cut around that light pole. You would think that at some point, someone would have stopped to say “hey, does something seem off to you guys?” A heavy night of partying can do many things, and this may have been one of them. The warning sign should say “when you reach the top of the stairs, you’ll know.” This is either the coolest trick in the world or one of the dumbest things I have ever seen. At any rate, it sure had us going.